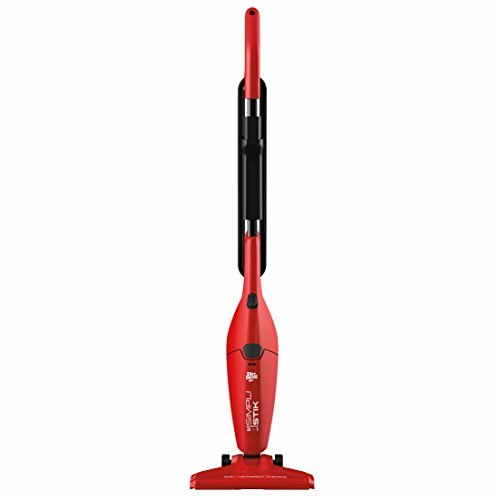 Dirt Devil Lightweight Corded Vacuum!! HOTT Price! !